I have recently join the PTA at Tilly’s school. Tilly’s school have a good PTA who do a lot of events throughout the school year to raise money. As we are approaching Christmas, the PTA is very busy as they have many events planned. The first of which was held last Friday and it was the first event which I helped with. The event was a presents for parents day. 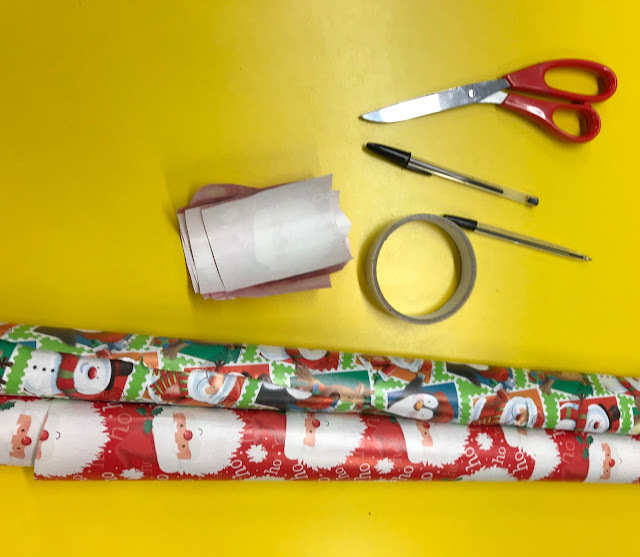 We asked parents to donate unwanted presents such as soaps and bits and bobs. Most of the donate is Poundland type bits but some was good quality gift sets. we then goes out and buy anything extra we need such as more gifts and wrapping paper. Parents that want to take part then send in £2 and their child can come into a room where all the gifts are set out and the child chooses 2 gifts. Normally one for mum and one for dad but can be for anyone. We then wrap the gift and they are sent home with the child. Come Christmas Day the parent have a present, chosen by their child that is a complete surprise. 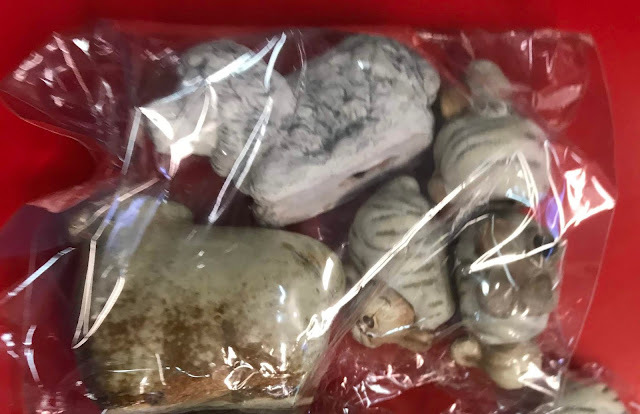 One of tings that was donated was a large box of ceramic crocodiles and sheep. We are not sure why these were donated and we were trying to get rid of them by giving them away with the smaller gifts. By the afternoon we had to up our game in the giving away of the crocodiles and sheep and desire giving away loads, we still had hundreds left! We moved them to the wrapping area and gave one to every child. Some children even got a crocodile in dads present and a sheep in mums present! The children would come in a class at a time, they would be given a bag with their name and who they are buying for written on it. Their were people who there to help the children choose and then the child is sent to me and the wrapping team. The wrapping was fun I enjoy wrapping presents although some of the gifts were an awkward shape. One child had selected what looked like a giant martini glass filled with bath bombs and soap. By the time I had finished wrapping it, you couldn’t tell what it was as it seemed to resemble the World Cup trophy! Some of the children made me laugh with their choices. One child who was about 5/6 couldn’t decide what to get dad and when asked what dad likes she replied “dad likes sitting down”. This made us all laugh. In the end the little girl went for a box of chocolates for the dad! When Tilly’s class came in someone else helped her and she was taken to the other wrapping table to prevent me from seeing what she got me. However I have been told I will like it. I had a lot of fun and made some new friends helping with the PTA and I think we raised just short of £400. Next week the PTA is bring Santa to the school and I have offered to help out as long as I am not expected to dress as an elf! Star Wars TIE Fighter Lamp review.